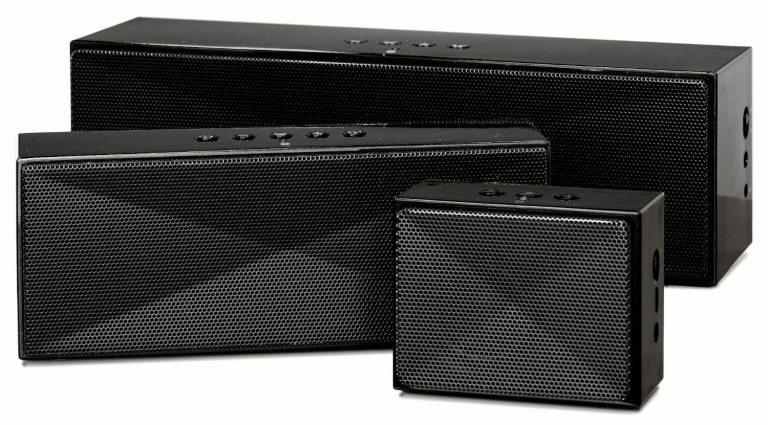 If you are in search of good portable wireless Bluetooth speakers that cost under $100, you have landed at the right place. These wireless speakers are inexpensive, highly portable and produce good sound. 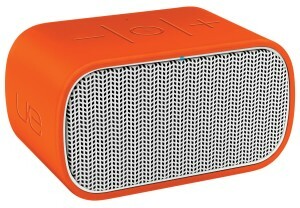 We have listed below the top 10 best portable wireless Bluetooth speakers under $100. 1. 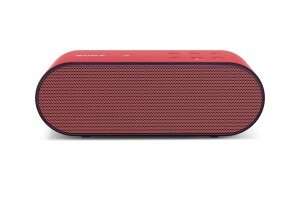 Sony SRSX2 Ultra-Portable NFC Bluetooth Wireless Speaker: The Sony SRSX2 Ultra-Portable NFC Bluetooth Wireless Speaker is the best portable wireless Bluetooth speaker under $100. 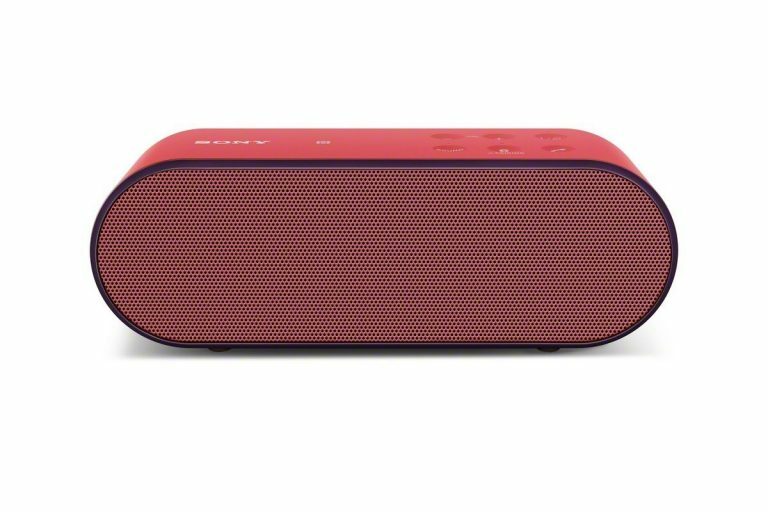 The Sony SRSX2 Ultra-Portable NFC Bluetooth Wireless Speaker packs a punch with its powerful 20 watt speakers that produce powerful bass and crisp highs. 2. SHARKK Boombox Wireless Bluetooth Speaker: The SHARKK Boombox Speaker is a very inexpensive portable wireless Bluetooth speaker that costs under $100, yet, punches above its weight. The SHARKK Boombox Wireless Bluetooth Speaker streams music to your devices wirelessly through Bluetooth 4.0 and produces excellent sound with powerful 10 watt speakers. It is also capable of hands-free call answering and plays music up to 18 hours. 3. 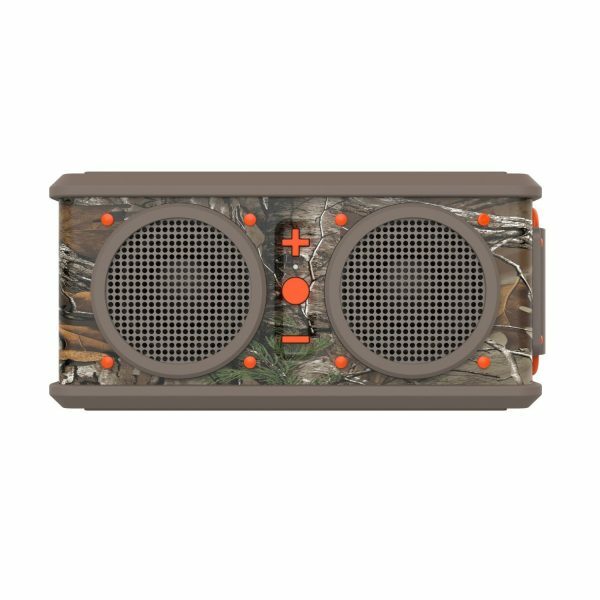 Skullcandy Air Raid Water-resistant Drop-proof Bluetooth Portable Speaker: The Skullcandy Air Raid is a funky looking military inspired rugged portable wireless Bluetooth speaker that is water resistant and shock proof. The Skullcandy Air Raid Water-resistant Drop-proof Bluetooth Portable Speaker has the ability to pair with two different Bluetooth enabled devices at a time. 4. Jabra SoleMate Wireless Bluetooth Portable Speaker: The Jabra SoleMate is a very good portable wireless Bluetooth speaker that costs under $100. 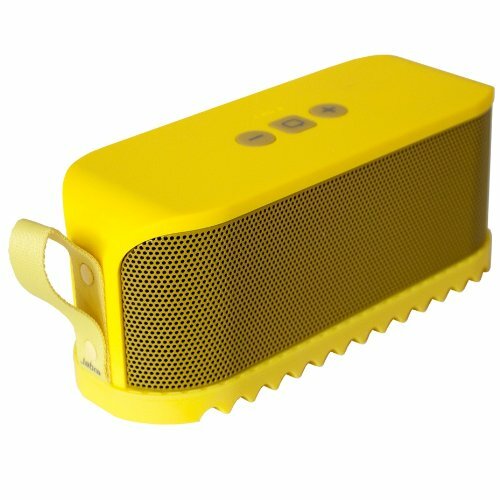 The Jabra SoleMate Wireless Bluetooth Portable Speaker produces powerful sound with 3 front facing speakers and a passive bass radiator. 5. 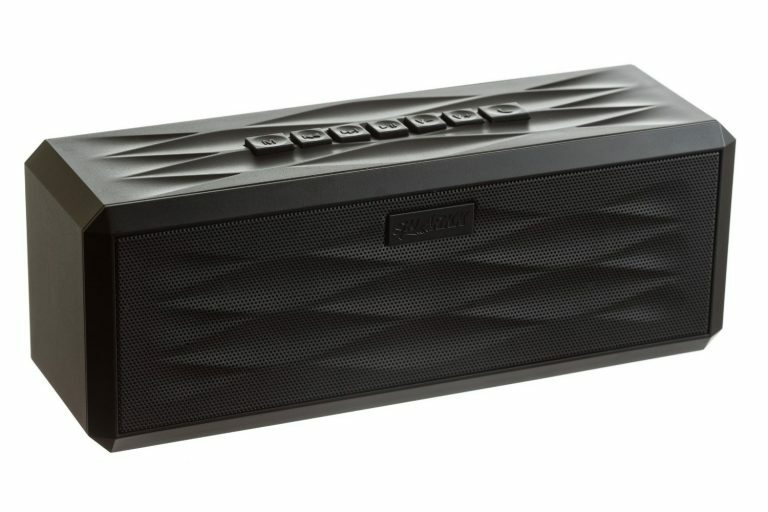 Mini JamBox by Jawbone Wireless Bluetooth Speaker: The Mini JamBox by Jawbone Wireless Bluetooth Speaker costs under $100 and is the least expensive portable speakers from Jawbone, a company that has made a name for itself with its premium portable speakers and fitness activity trackers. With the Mini JamBox by Jawbone speakers, you can connect two Mini JamBox speakers for twice the sound and you can also team up with a friend to alternate songs and DJ effortlessly. 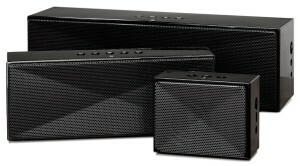 The Mini JamBox is available in 9 colors and 5 different design options. 6. 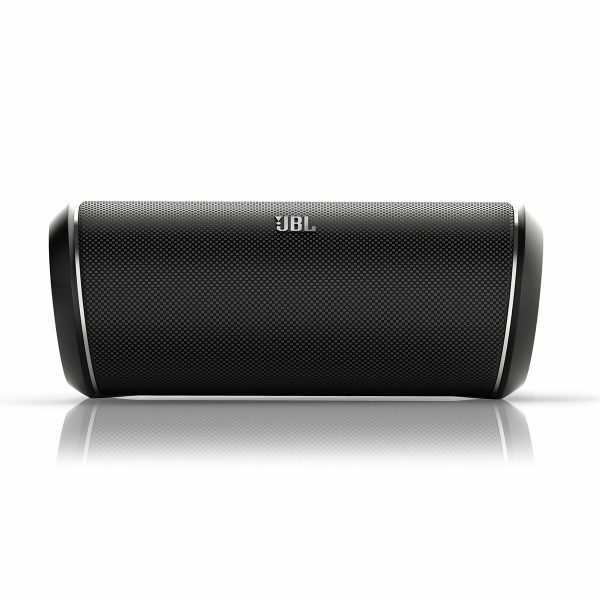 JBL Flip 2 Portable Wireless Bluetooth Speaker: The JBL Flip 2 Portable Wireless Bluetooth Speaker costs under $100, looks good and also does everything the other portable speakers do. 7. 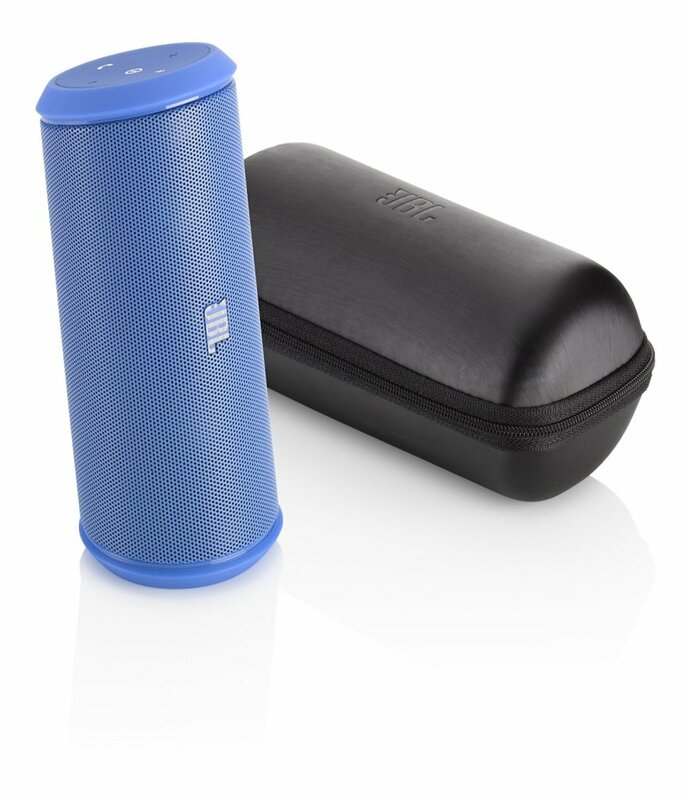 Ultimate Ears MINI BOOM Wireless Bluetooth Speaker: The Ultimate Ears MINI BOOM Wireless Bluetooth Speaker lets you stream music wirelessly from any Bluetooth enabled device from up to 50 feet away which is more range than most other portable Bluetooth speaker. The Ultimate Ears MINI BOOM Wireless Bluetooth Speaker can play music up to 10 hours. 8. 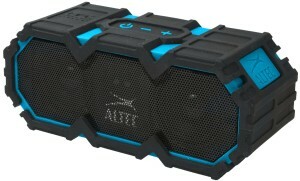 Altec Lansing iMW575 Life Jacket Bluetooth Speaker: The Altec Lansing iMW575 Life Jacket Bluetooth Speaker produces great stereo sound and has an awesome 16 hour playback time. The Altec Lansing iMW575 Life Jacket Bluetooth Speaker is IPX67 rated waterproof, dust proof, shock proof and the speaker also lets you make/take calls hands free. 9. AmazonBasics Large Portable Bluetooth Speaker: If you need a simple, functional portable wireless Bluetooth speaker under $100, this is it. 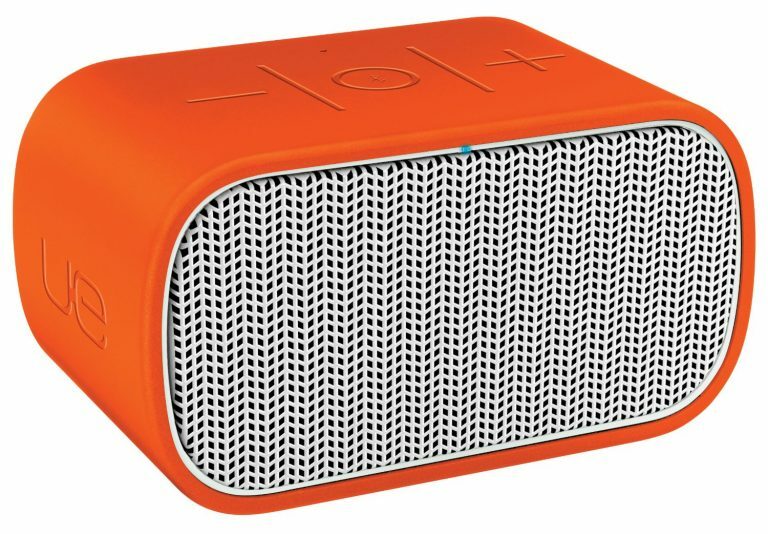 These are the top 10 best portable wireless Bluetooth speakers under $100. Amazing list of Best Bluetooth Wireless Speaker Under $100. Its very helpful for everybody who want to purchase wireless speaker.